The QuickBooks scheduler for the service industry. When it comes to HVAC service in Columbus, Ohio, one name tops the list: Sears Heating & Cooling. 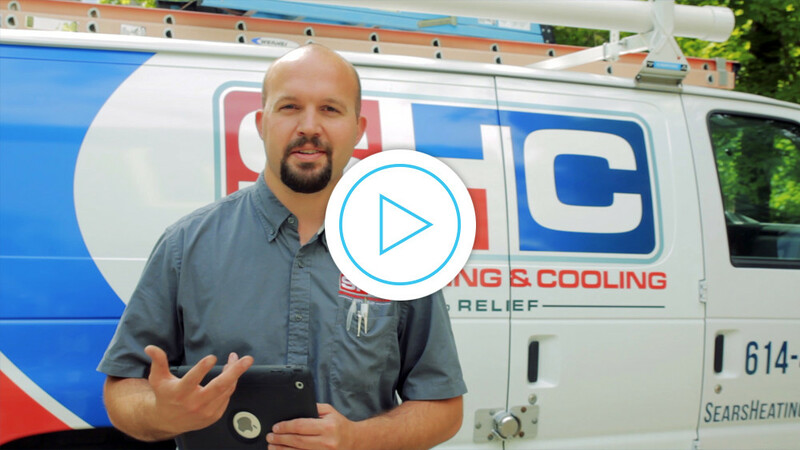 Find out how this leading company optimizes their efforts in the office and in the field with Smart Service HVAC service software. 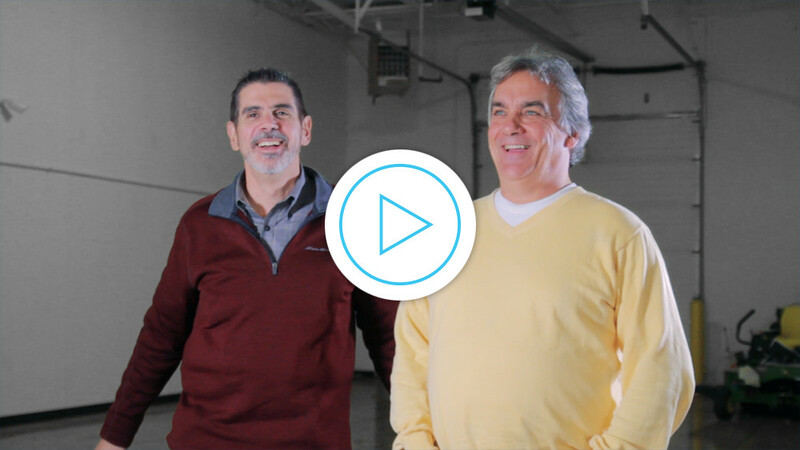 Few people have the combined fire protection experience of lifelong friends Tim Krulan and Al Fecci. These guys have been in the trenches for decades. Find out what happened to their businesses when Smart Service entered the picture. "The support staff is the best I have ever dealt with." "Smart Service is a solution that every service business needs." "The first year I had Smart Service, I saved $6,000 in the cost of fuel." Learn why Smart Service is the best HVAC Software. Find out why these companies use plumbing software. Read about the best electrician software in the world. Discover how document destruction software can help. Put the best fire protection software into service today. Make chimney sweep software your top priority. Give yourself the best pest control software on the market. Make work easier with window cleaning software. The best septic companies use the best septic tank service software. Field service software helps companies of every shape and size. of satisfied Smart Service customers!